Our February Branch meeting is packed with important updates and decisions, with several motions being presented and we hope to include a special guest speaker from the Stansted 15. Download the Agenda and Papers here. “I was convicted of an absurd terror-related charge this week … “ (Melanie Strickland, S15). 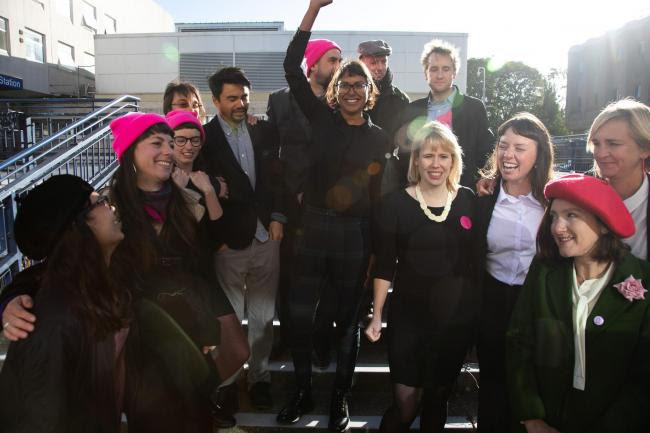 The Stansted 15 used peaceful means to oppose the wrongful deportation of migrants, but were charged and found guilty under counter-terrorism law. This has implications for anyone using peaceful protest to assert their rights or seek justice. We hope that the Stansted 15 will avoid a jail sentences, and that we will be able to hear guest speaker, Eddy Arthur, talk about their case. 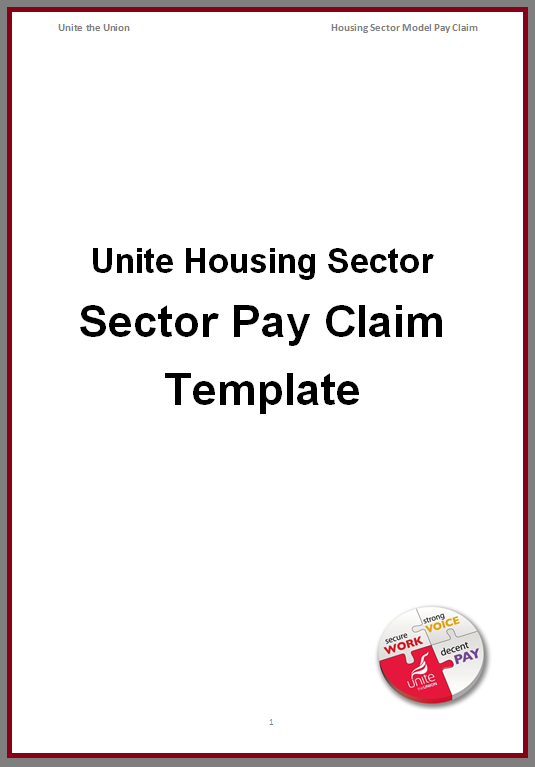 Contact us if you would like a copy of the Unite Housing Sector Pay Claim Template. We have now set up a dedicated mailing list for reps and activists. If you want to get involved and be part of the May conference, please sign up to the list. We have a motion to help support and publicise the case of the Stansted 15 which we will take after hearing Eddy speak. We will also provide an update on Enfield North CLP's campaign for a 'no cuts' council budget and the need to extend this to other wards and local authorities. We will discuss extending our housing policy relating to funding, land and bank nationalisation. Finally, this year, Unite will be refreshing its Rule Book, and each branch can submit one proposed rule change. We currently have two under consideration - one relating to Unite Community recognition, and one for annual conferences. The branch will decide which to send in. Please come along and join the debate.